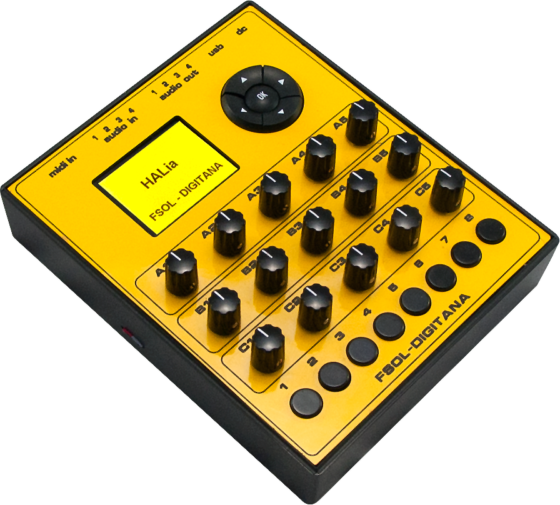 HALia – Digital Synthesizer by Digitana & Future Sound of London – upcoming. Everything from huge pulsating multi-oscillator drones, FM-synthesis to Buchla-esque noodlings (and everything in between) are all possible. Imagination is the only limit! 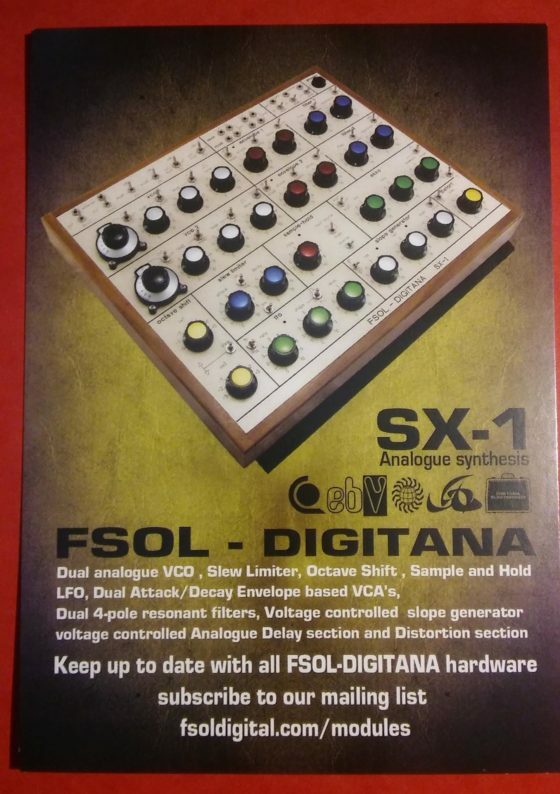 2 OSCs pwm soft + hard sync fm, 3 LFOs, 5 EGs, 1 FILTERs (2-4pole), no sequencer, no arpeggiator more..